The Political leaders of Arunachal Pradesh, cutting across party lines, vehemently opposed the China’s recent charge on the Indian Army that it had transgressed in the strategically sensitive Asaphila area in Upper Subansiri district. Opposition leader and senior People’s Party Leader (PPA) Takam Pario rejected Bejing’s charge, saying there was no iota of truth to it, whether political or geographical. He further said that Beijing should not undermine the democratically-elected governments ruling India and Arunachal Pradesh. “India is the largest democracy in the world and always toes democratic principles in its every action, Pario said and advised Beijing to rise above its narrow diplomatic attitude. State Congress president Takam Sanjoy said that “China’s protest during a border personnel meeting (BPM) on March 15 to India Army’s patrolling in Asaphila is shocking and surprising” . When the area falling within Arunachal Pradesh belongs to India and such patrolling is a regular practice, Beijing charge is baseless and unfounded, he added. 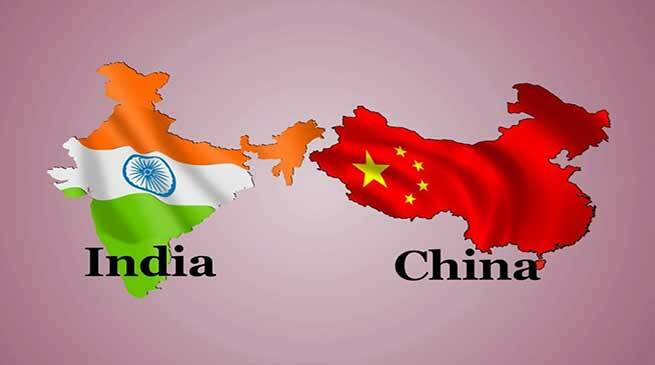 On the other hand China on Monday asked India to respect the Line of Actual Control and refrain from “hyping up” the boundary issue and work with it to jointly maintain peace and tranquility in the border areas. The Chinese Foreign Ministry’s remarks came in response to a report that China has lodged a strong protest with New Delhi, alleging “transgression” by the Indian troops in the strategically sensitive Asaphila area along Arunachal Pradesh. The Indian side has dismissed Beijing’s complaint. It must be mention here that Prime the Minister Narendra Modi is due to visit China in June to take part in the Shanghai Cooperation Organisation summit to be held in the Chinese city of Qingdao.